Autobio Diagnostics made the investment. 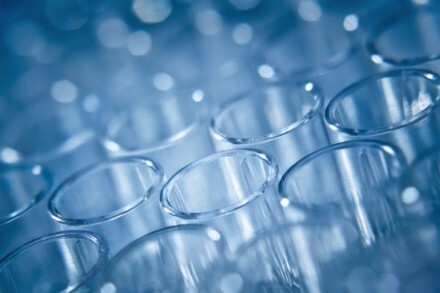 The company intends to use the funds to continue growing its product portfolio, accelerate the development of further assays for the Novodiag® system and enhance its manufacturing capabilities, as well as continuing to facilitate commercial expansion. 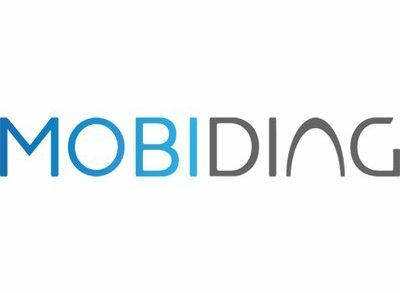 Led by Tuomas Tenkanen, CEO, Mobidiag provides a molecular diagnostics solution allowing fully automated detection of infectious diseases, including antibiotic resistances. The platform combines real-time PCR and microarray technologies, to allow direct analysis of samples placed in a disposable cartridge. It also allows for comprehensive screening of multiple or single pathogens within approximately one hour, allowing clinicians to be informed when making time-critical decisions, in order to deliver early treatments and avoid the spread of infection. The company is headquartered in Espoo, Finland, with subsidiaries in France, UK and Sweden.